Talking about Thai food, this became my favorite culinary list, therefore Thailand became one of my favorite visited tourist destination during holiday. In Jakarta it is quite easy for us to find Thai restaurants from authentic food to fusion. On a joint Nibble occasion this weekend, i visited a Thai restaurant that is newly operating in 2018. Do Dee Paidang, a name that is quite unique and sounds quite unfamiliar. Do Dee which means noodles, clearly visible from this restaurant mainstay dishes. 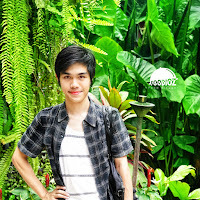 Do Dee Paidang itself is not from the land of the White Elephant, Thailand, but from Sydney, Australia. A Thai chef living longtime in Kangaroo country opens a Thai restaurant business with a distinctive classic flavor. In Puri Indah mall is the first branch of Do Dee Paidang with casual restaurant concept, red concept and firebrick pattern in the whole room make this restaurant attractive. 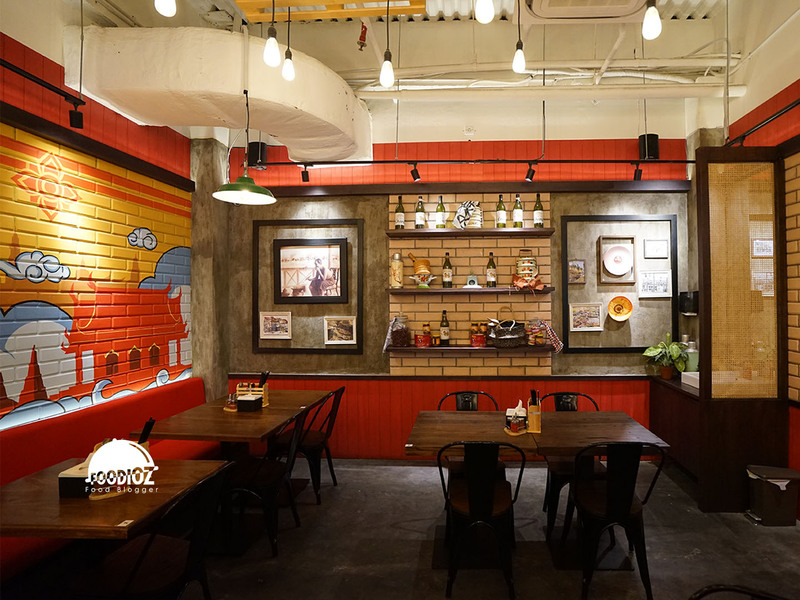 Classic Thai ornaments make the atmosphere of this restaurant like a simple homey dining spot. There is also an outdoor area with enough capacity as well. 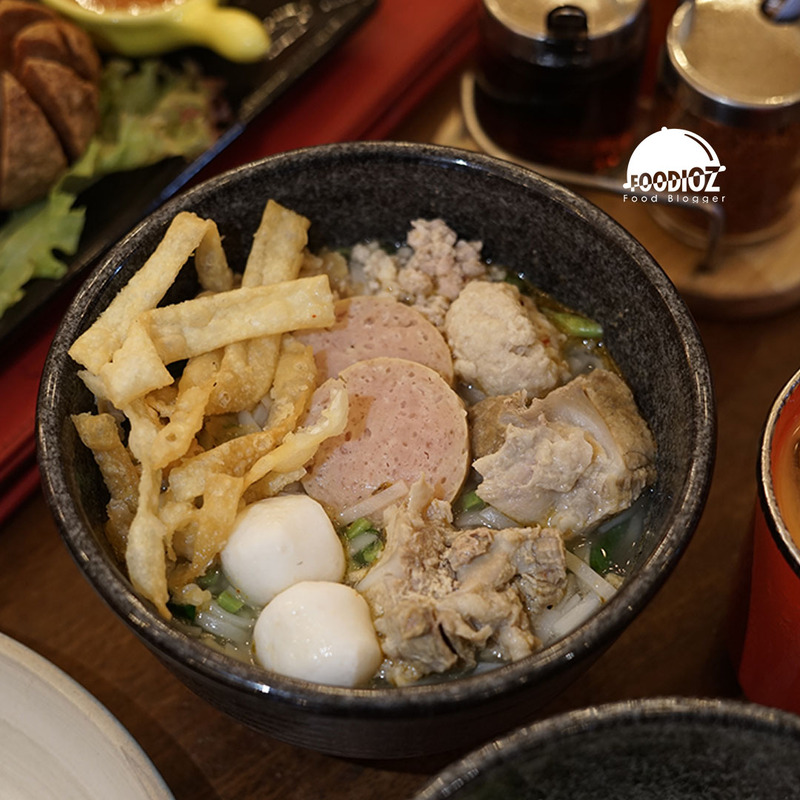 The menu offered quite a lot and the mainstay of the noodle bowl, a variety of noodle soup dishes with interesting variants of noodles and various types of soup choices with different flavors. One of my favorite is the tom yum combination meat. Noodle soup with a soft rice noodle, a slightly different tom yum sauce is usually thick red, but here has a white soup with a fresh taste. Pieces of pork and meatballs are tender, complete with crackers are gives a bites sensation. 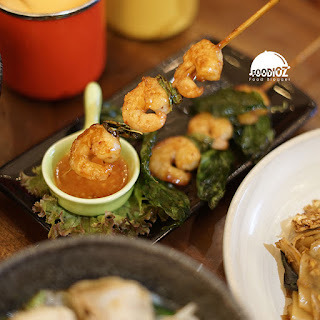 In addition to the noodles, which i love is Prawn Pattaya, a delicious prawn satay dish. Marinated prawn with chilli and basil provide a savory taste and the prawn also has a good texture. 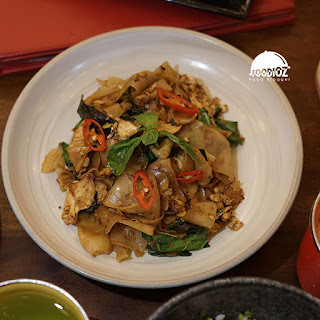 No less interesting, Pad Kee Mow using flat rice noodles fried with chili, garlic, egg, chinese broccoli, basil and combined with black sweet sauce and oyster sauce to produce a fragrant aroma, solid noodle texture and a sense of legit that is very good. 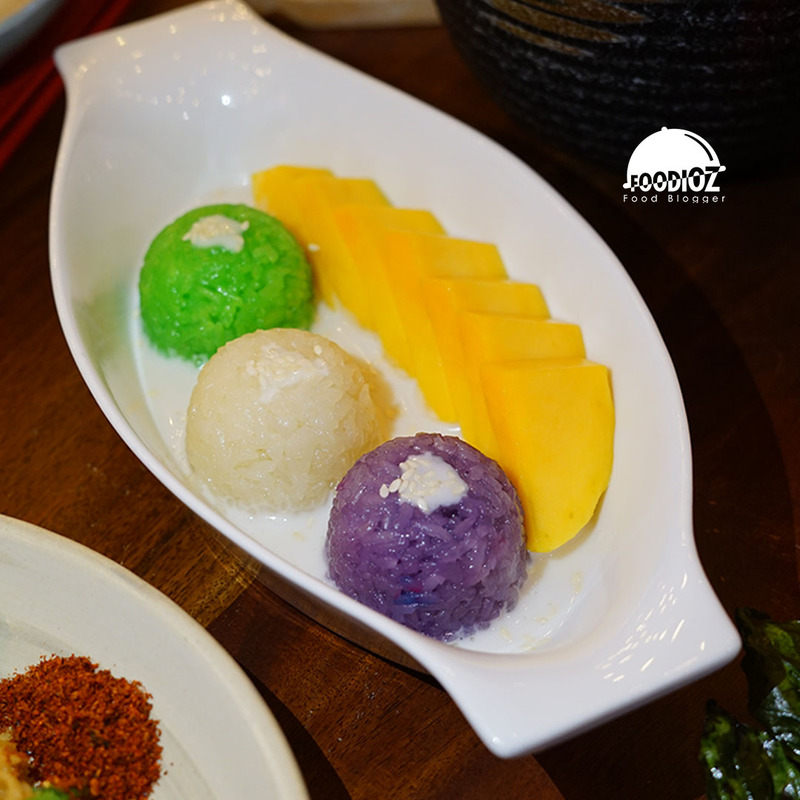 After enjoying a variety of savory dishes, of course, it is time for a dessert worth a try that is Mango Sticky Rice which became the menu of Thailand that is familiar to us. A slightly different look here is a variety of sticky rice with white, purple and green colors. Sticky rice flavor that fits perfectly with fresh mango slices. It's just that the mango feels a bit sour due to adjusting a particular season this time. 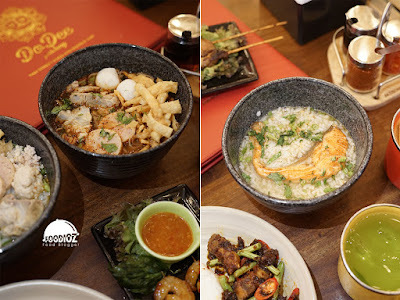 Do Dee Paidang can certainly be a new choice for Jakarta society enjoying a variety of exciting Thai dishes. 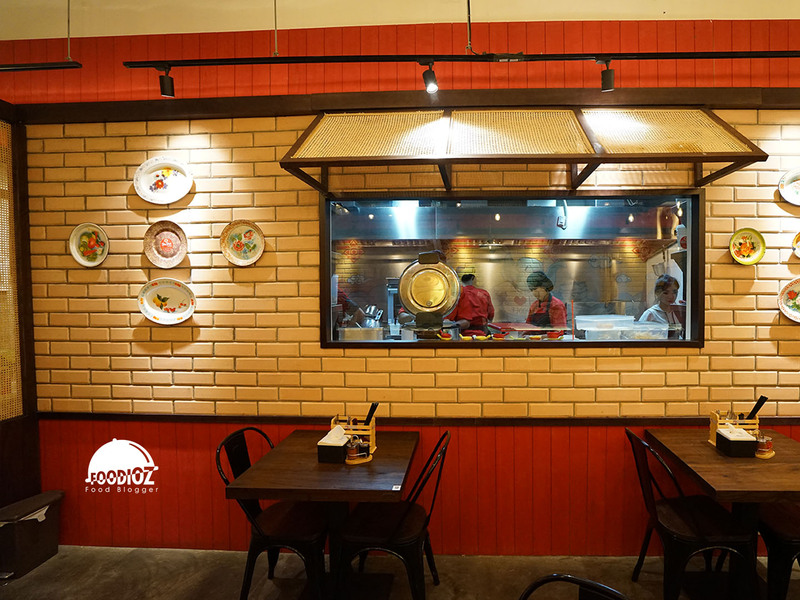 The atmosphere of Puri Indah Mall is more identical with the family would make Do Dee Paidang a cool place to dine with family. 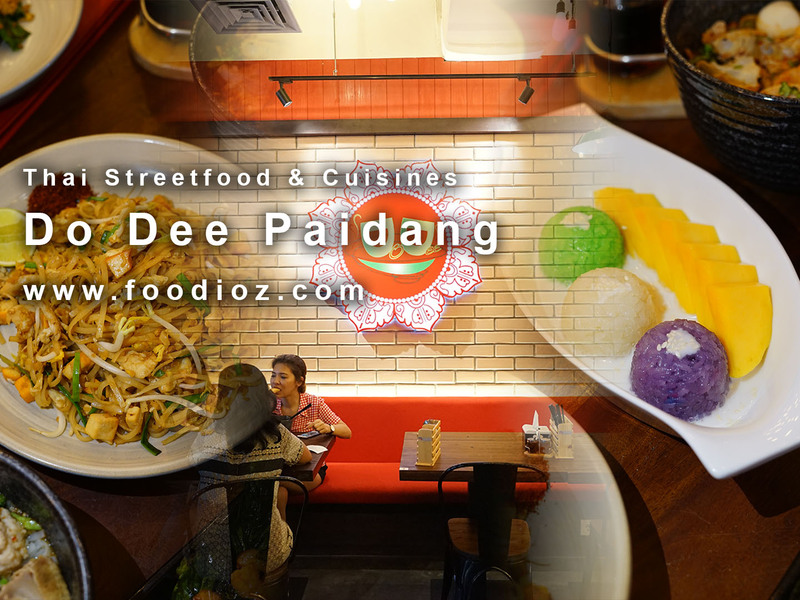 Do not forget, the price offered Do Dee Paidang very affordable compared with Thai restaurants in general in Jakarta. Variable menu does not need to confused if you want to enjoy a variety of noodle or rice dishes too.